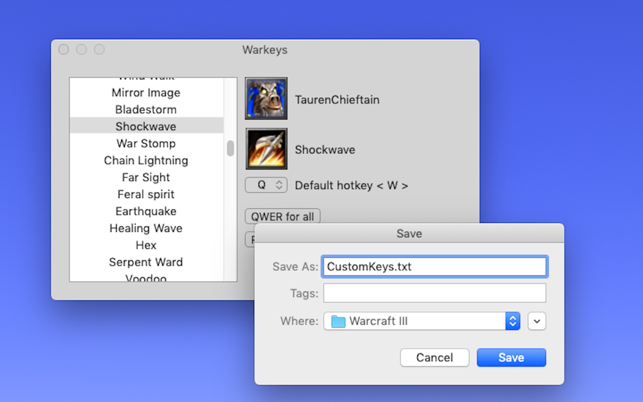 Warkeys is a tool for Warcraft 3 to create your own specific CustomKeys. 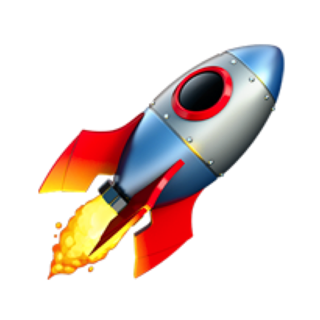 ● QWER for all units and heroes . 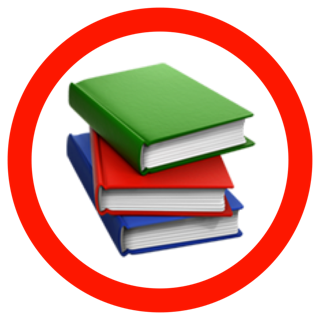 Save CustomKeys.txt to the root of your Warcraft III folder . Restart game . Important : In game Main screen > Options > Gameplay > Enable Custom Keyboard Shortcuts .